Much of our time is spent wandering around the main entertainment hotspots having good natured chats, clearing up dropped bottles and cans, helping people find their lost group of friends. In addition we help some who find themselves alone or unable to work out how to get home by calling loved ones or a taxi to get them home safely. 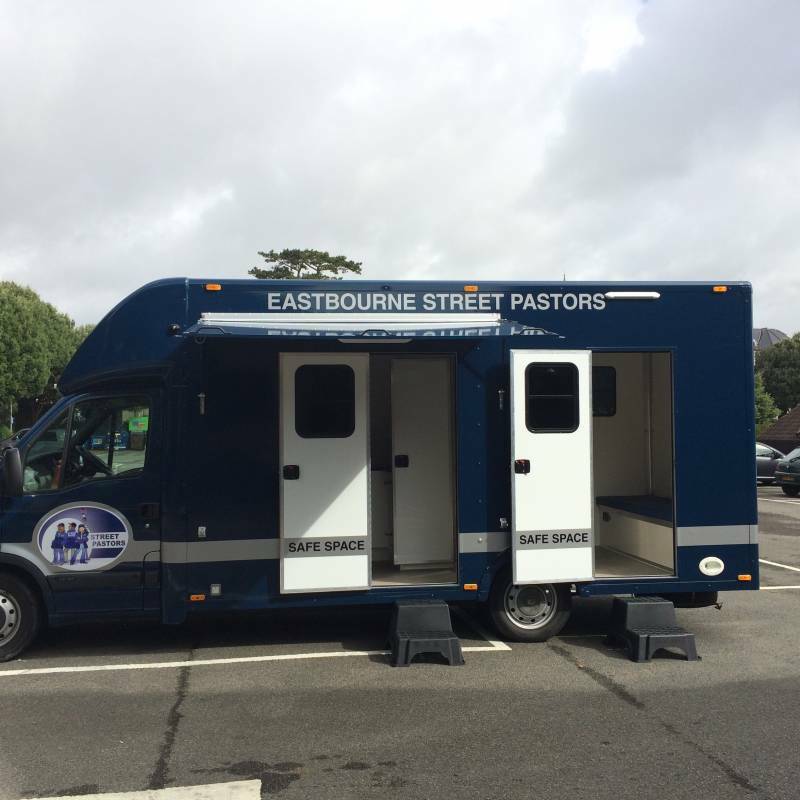 Our patrols usually comprise of 4 or 5 Street Pastors supported by a couple of Prayer Pastors back at our base.